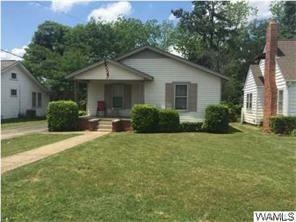 BEAUTIFUL 2 BEDROOM 2 BATH HOME LOCATED IN THE POPULAR FOREST LAKE AREA. LARGE FENCED IN YARD WITH PATIO AND DECK. OFFICE/LAUNDRY COULD BE USED AS A 3RD BEDROOM. Listing provided courtesy of Hunter Spidle of Hamner Real Estate.